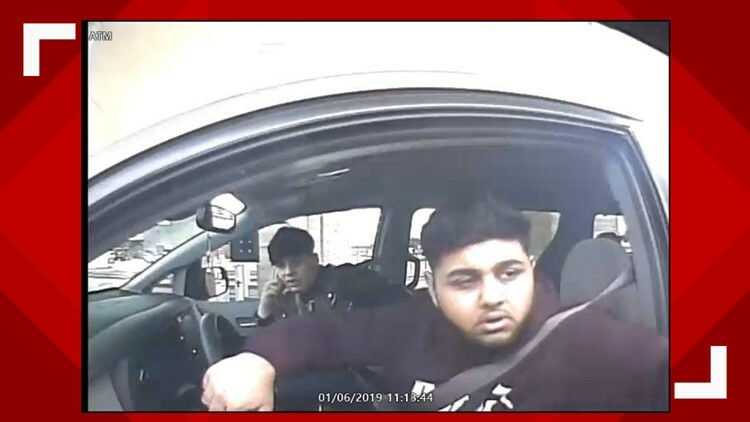 The Woodway Public Safety Department released photos of the suspects and their vehicle. 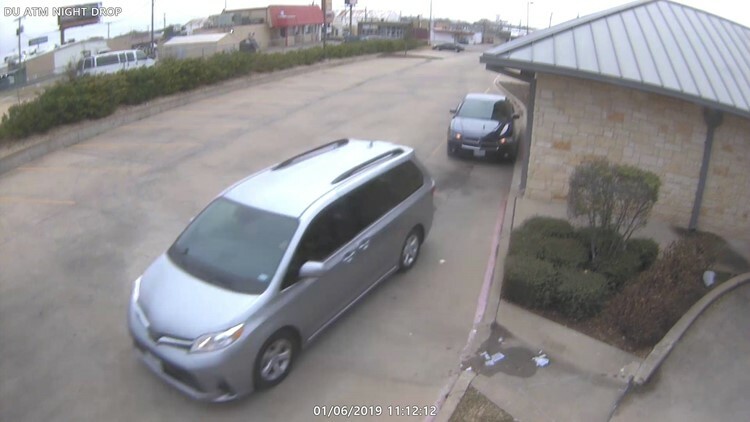 WOODWAY, Texas — ATM skimmers are active in the Woodway area, Woodway Public Safety Department Captain Todd Gill said. 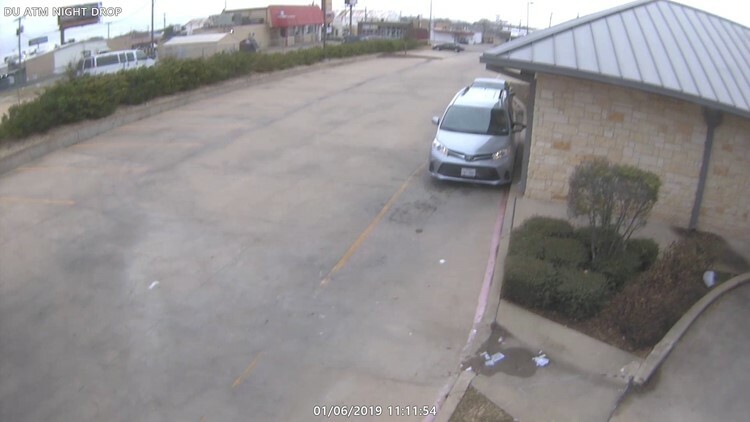 If you have any information on the subjects or vehicle, you can contact Gill and the department at 254-772-4407 or Waco Crime Stoppers at 254-753-4357.